from increasingly harsh sun. Include Shade Dot in your inventory, both as inventory and to augment your own in- store merchandising. Maximize shelf-life by reducing sun damage to inventory. 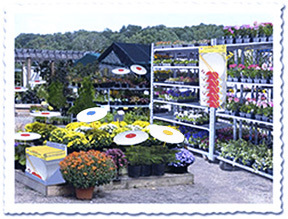 Attract consumer traffic by displaying with merchandise. Satisfy customer need with an instant solution for shade. Contact us for a volume quote. s﻿﻿helf-life and attract consumer traffic.